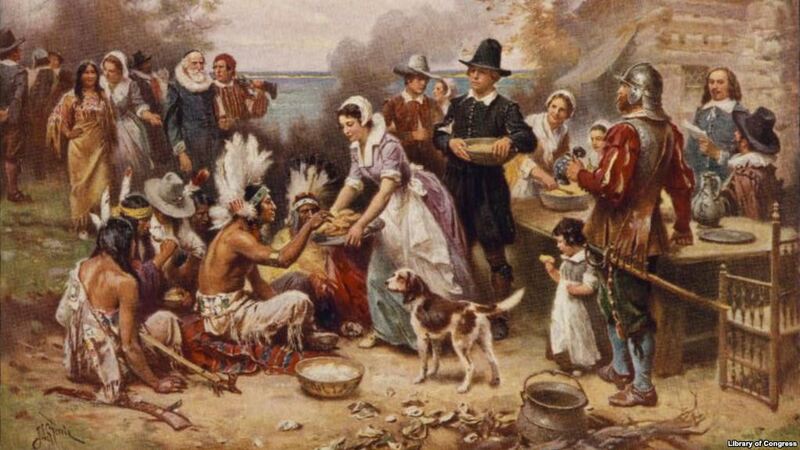 Thanksgiving is a uniquely American “holy day” that arose out of the deep faith of our spiritual ancestors–the Pilgrims–who came to these shores in November of 1620. Other nations celebrate it (like Canada to the north), and Israel enjoyed many holidays that were used to give gratitude to God. But our American Thanksgiving is different. It came from a community of New Testament believers who not only grasped the importance of thanking God in all things, but experienced a providential act they never forgot.